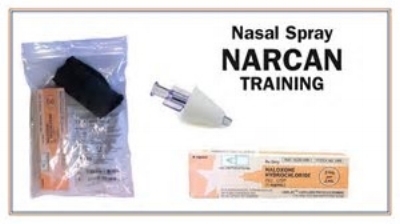 Naloxone is a medication called an “opioid antagonist “and is used to counter the effects of opioid overdose, for example morphine or heroin overdose. This workshop focuses on how to prepare yourself to effectively manage opioid overdoses and crisis intervention. Overdose has been experienced by about half of heroin/opiate misusers, with even higher proportions having witnessed an overdose, and with high levels of willingness to intervene. Heroin/opiates are associated with the majority of drug-related deaths, despite relative scarcity of use.